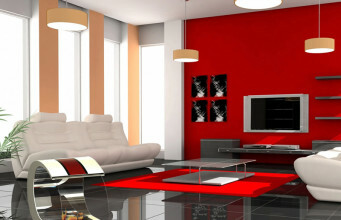 Paintings in decorated frames are the most popular objects hanging on a wall. However, Brandoni company was the first to have placed fire in a frame, apart from paintings, portraits or photos. 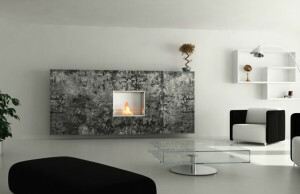 Coblonal bio fireplace is not only high class heating device, but also decoration of every house. It was designed in a shape of square. 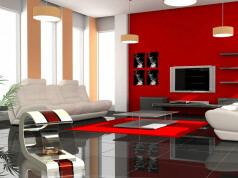 It has a wide frame, bordering a window covered by glass, and through it we can see scintillating flame. 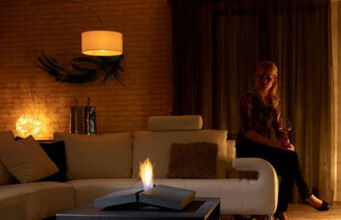 This bio fireplace is destined to be hang on a wall, so we can compare it to the painting. 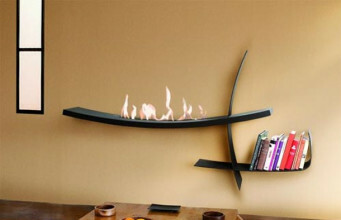 The frame of ecological fireplaces by Brandoni is made of painted steel. 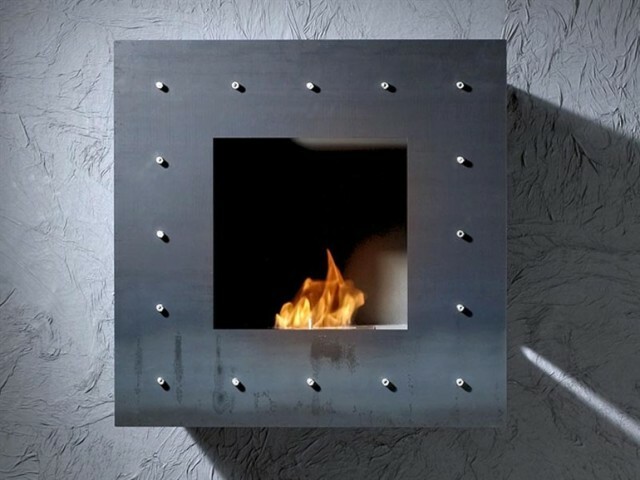 The burner is made of stainless steel. 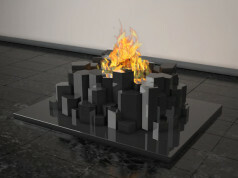 This fact enables to many years’ work of bio fireplace and it is also highly resistant to the external factors actions. 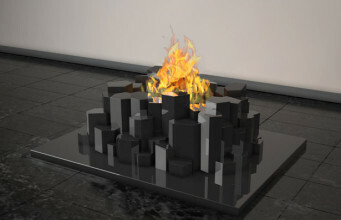 This model has closed burner, so the fire inside does not threaten us. The dimensions are as following: length 760 mm, height 760 mm, width 242 mm. It weighs 38 kg, so it is easy to mount it on a wall. The power is 2 kW. The fuel tank with a capacity of 1.3 L of bioethanol gives us 3.5 h of full fire. 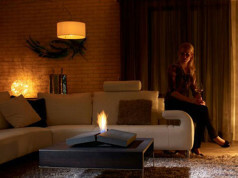 When buying this bio fireplace, you will receive burner, mounting kit, 1L of bioethanol to enjoy its warmth and flash just after mounting. The lighter will be also useful, but manufacturer give it to us as well. Additionally, the set includes regulation hook and operating manual. 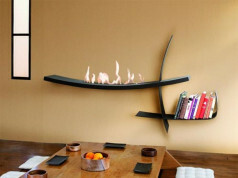 So when you will come back home, it is enough to mount the ecological fire on a wall and enjoy the warmth of this great decoration.